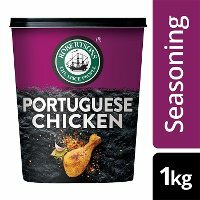 Smokey, sweet flavours deliver a succulent chicken dish, easy to prepare and serve to hungry diners. 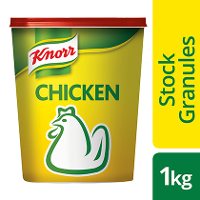 Pour the Knorr Chicken Stock Granules into boiling water, mix well & add the chicken leg quarter. 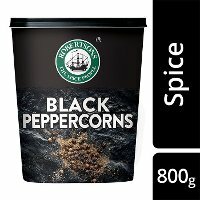 Cook for +/- 10 to 12 minutes. Remove chicken and set aside to cool. 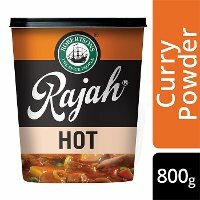 Combine the Rajah All In One Curry Powder, ginger, olive oil, Robertsons Black Peppercorns, Robertsons Portuguese Chicken Spice and Salt. Rub the paste evenly over the chicken leg quarter. 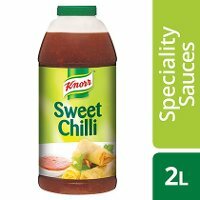 Place the chicken on the grill and cook for 5-8 minutes, turn the chicken and brush with 1/4 cup of the Knorr Sweet Chilli Sauce. Cook for 2 minutes. 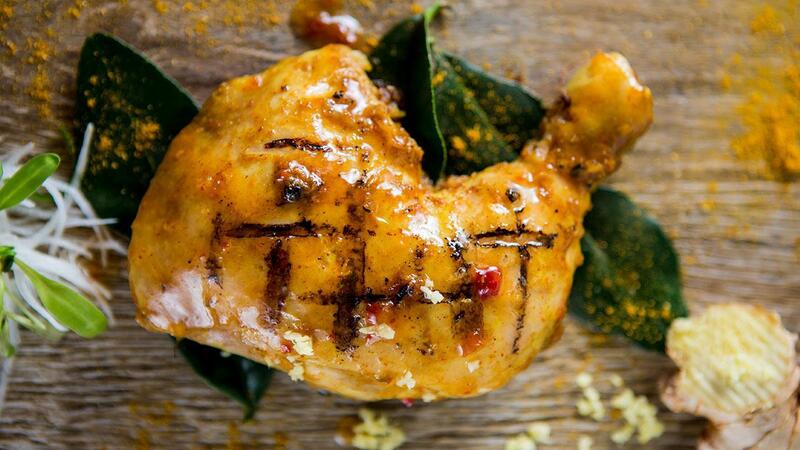 Use a breast fillet as an alternative to a chicken quarter. Loosen the chicken joints to help the heat to penetrate better.